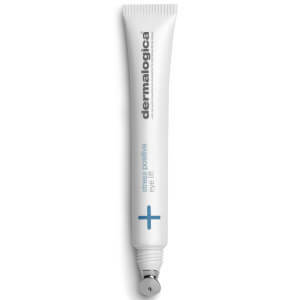 An ultra-rich cream to help diminish dry lines and repair skin damage around the delicate eye area. Skin-replenishing phytonutrients and eye-soothing botanicals of Cucumber Butcherbroom and Arnica help maintain the skin's optimum health and restore suppleness. Wild Yam Extract and healing Pro-Vitamin B5 help repair prematurely ageing skin while antioxidant Vitamins A C and E plus Grape Seed Extract protect the skin from harmful free radicals. Fragrance free. Professional recommendation advised. Soothing botanicals of Cucumber Butcherbroom and Arnica help maintain the skin's elasticity and texture. Antioxidant Vitamins C and E plus Grape Seed Extract Ginkgo Biloba and Green Tea help to defend skin against free radicals. 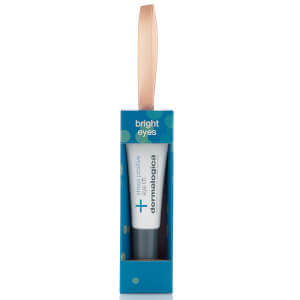 I tried this product because I have prominent wrinkles around my eyes. I was not looking for a miracle but I saw zero difference actually it seem to enhance my wrinkles. I was using Estee Lauder prior and I think I will return as it was much better. Very disappointed as I have wasted a lot of money. 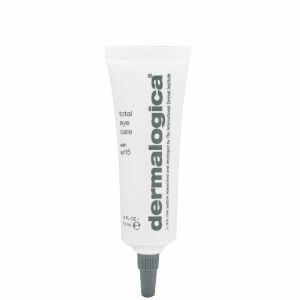 The BEST eye cream! Eyes feel fab and look noticeably different very quickly! The only product I have found which doesn't irritate my extremely sensitve skin under my eyes.